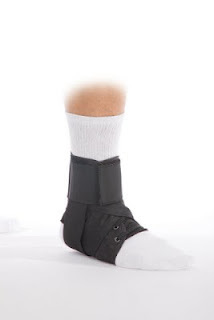 The SportFit ankle brace is specifically designed for patient's with ankle instability. The indications are ankle sprains, recovery from ankle fractures, post-op, activity and sports related support for chronic instability.This is a commonly used brace for athletes to prevent ankle inversion/eversion. This brace is a good transistion for patient's coming out of a short leg walker. 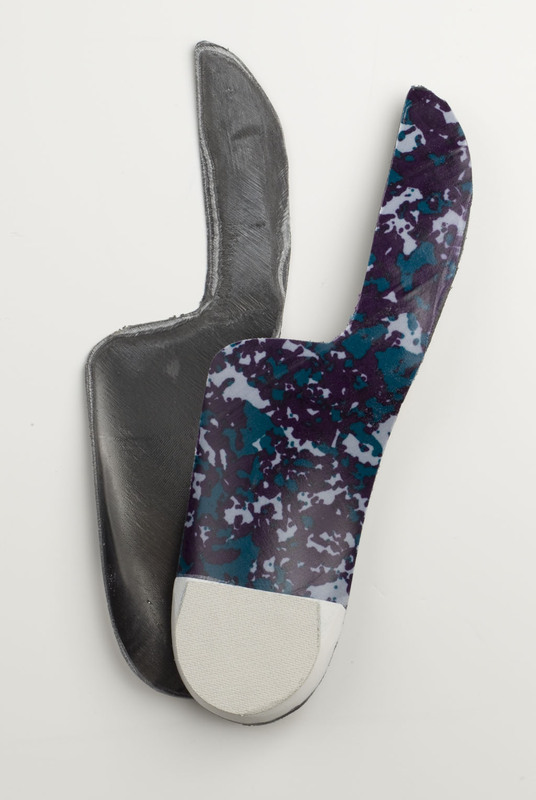 The brace is available in 6 sizes: XSmall, Small, Medium, Large, XLarge and XXLarge. The L code is L1902. The ComfortFit Family wishes all of our customers and their families a Happy Thanksgiving. We hope all of you can celebrate this day with family and friends. We are truly thankful for you and appreciate your trust and loyalty. Count your blessings and be thankful for what you have in life. We are excited about Our New Product! Money left in health accounts? 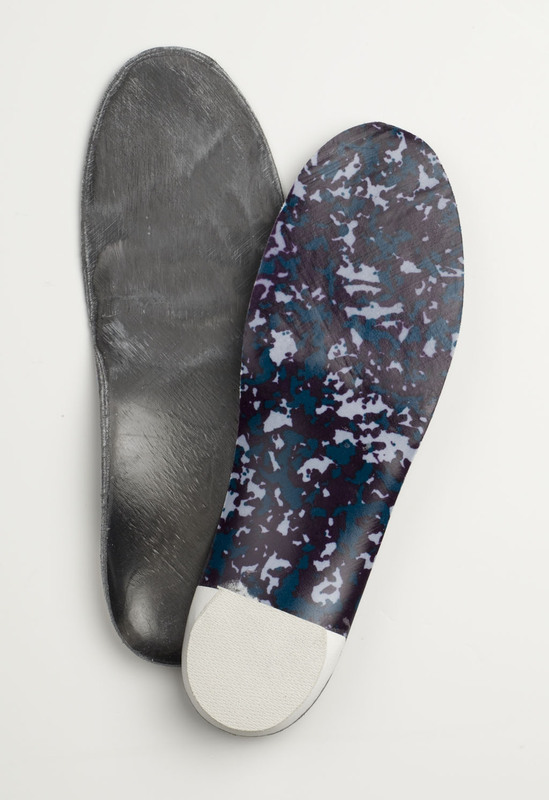 Have your patients' old orthotics refurbished for one FLAT RATE price before the end of the year. 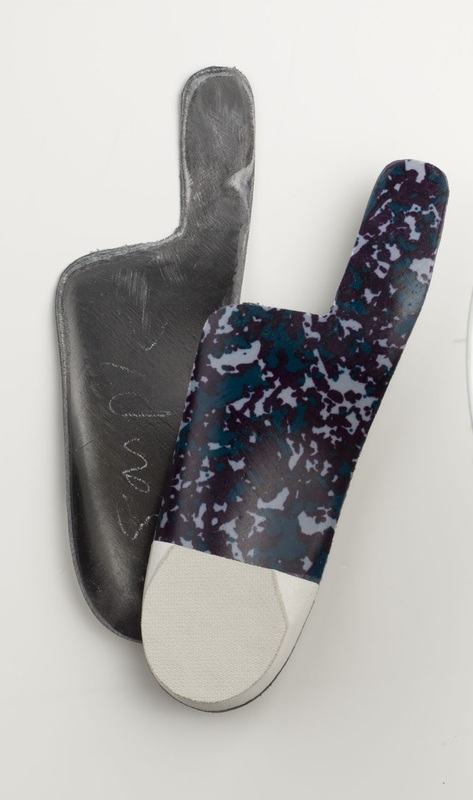 ComfortFit's new Single Flat Rate repair price for custom orthotics is simply genius. For a single flat rate, we will repair and refurbish orthotics made by any lab and all work is guaranteed for six months. Our repair service includes, but is not limited to, new top covers, new bottom covers, new posting, arch fill, poron extensions or poron over the shell and replacement of most standard accommodations. All of our materials are medical grade. Shell replacement is not included in this flat rate repair services. 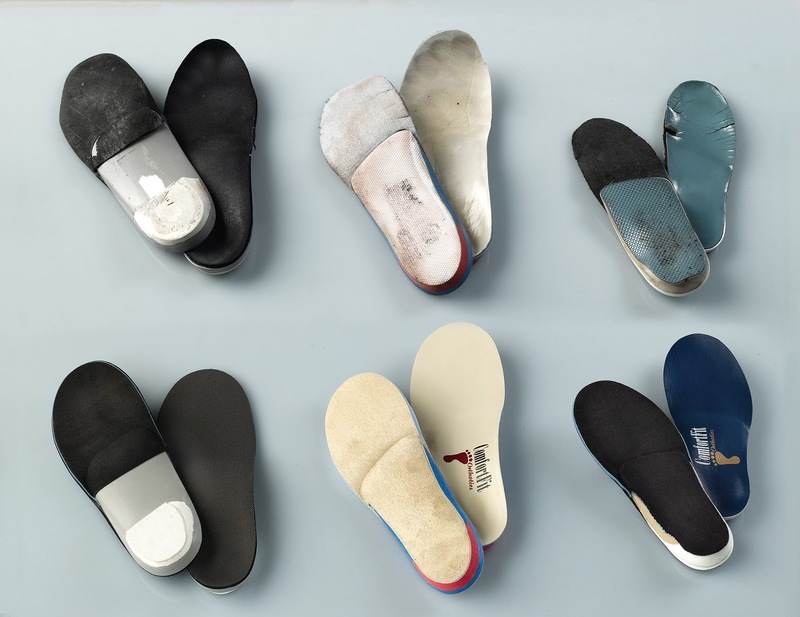 With the end of the year fast approaching, have your patients' use their health savings account to refurbish their old orthotics as a low cost alternative to a new pair of orthotics. Working with ComfortFit Labs is simple, affordable and quite frankly genius. For questions or to request repair order forms please call 888-523-1600 or visit www.comfortfitlabs.com. and up and running! Power has been restored at the lab and we have resumed business. We started shipping orders on Thursday and when power was restored on Friday we started production. We will be shipping all outstanding orders via FedEx Overnight and FedEx Second Day air to expedite delivery. We are working through the weekend to get caught up and get all of our customers' orders delivered on time. Thank you for your patience and your prayers. The lab did not sustain any damage. Please be thinking of all of the families that have been devestated by Hurricane Sandy and keep them in your thoughts and prayers. We are so very lucky.